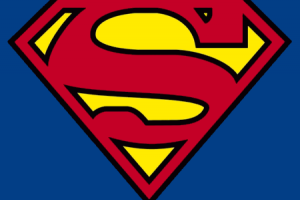 Man of Steel: Does Hollywood Need Saving From Superheroes? Twenty years ago, after appearing in two phenomenally successful, visually opulent and generally brilliant Batman movies, Michael Keaton decided he didn't want to make any more Caped Crusader films. So he walked away. It was a disastrous move that effectively ended Keaton's career as a leading man, the actor learning the hard way that the only unforgivable crime in Hollywood is to walk away from a phenomenally successful franchise.